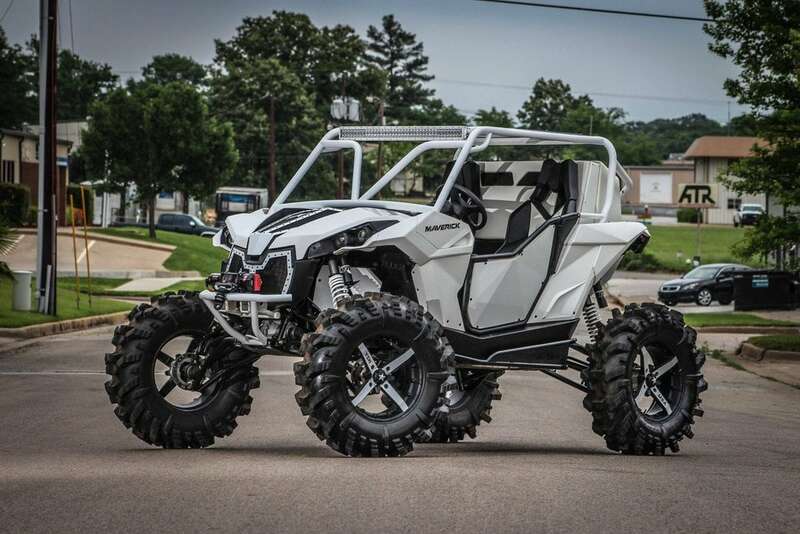 Tyler, Texas company Rogue Off-road is known for taking UTV customization to the next level. 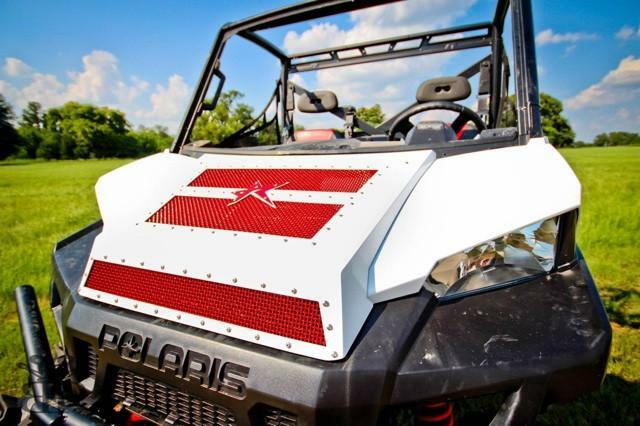 To the mud riders in the south the “Rogue Star” is a symbol of superior quality and style, Rogue Off-road’s aftermarket UTV accessories really are the bling UTV owners are looking for. 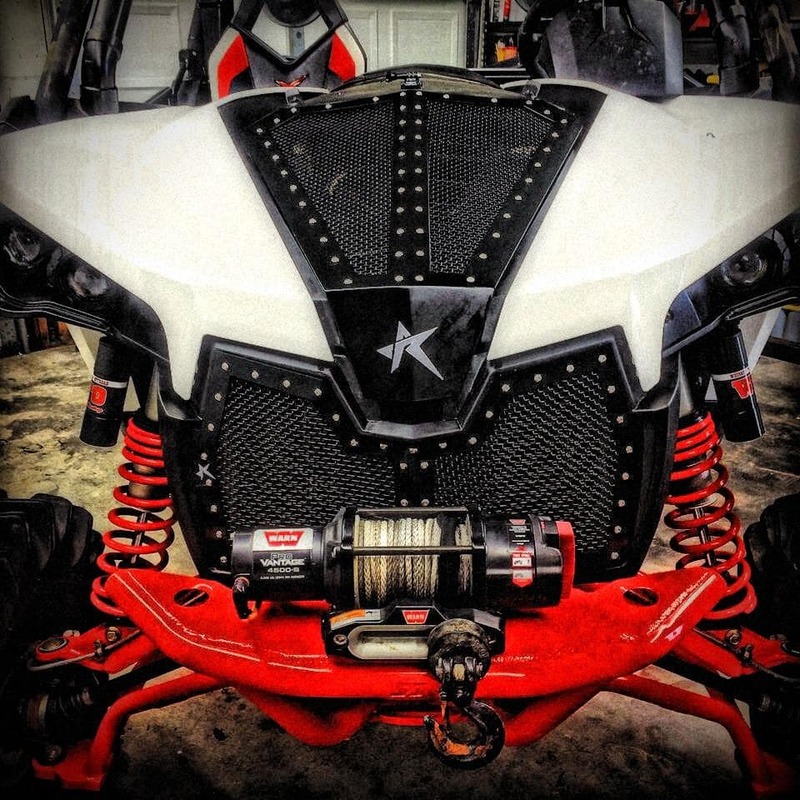 The custom fab shop was established in 2014 doing UTV cages and bumpers, but it was the mesh hood that started it all. 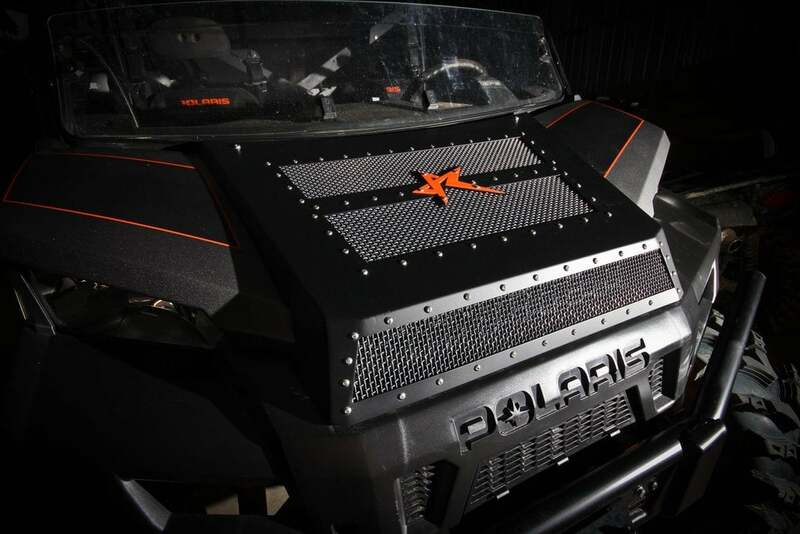 Designed to relieve heat from under the hood of your rig (as machines tend to run hot when idling or slow trail riding), the mesh hood quickly became a hot item for SxS owners looking to add some style to their machine. 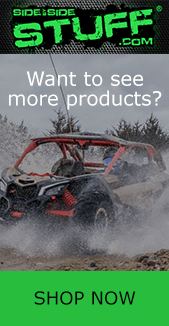 Today, Rogue Off-Road is still doing custom work to cater to their local customers, but on top of it they design and manufacture top quality aftermarket accessories for UTVs in house at their Texas facility. 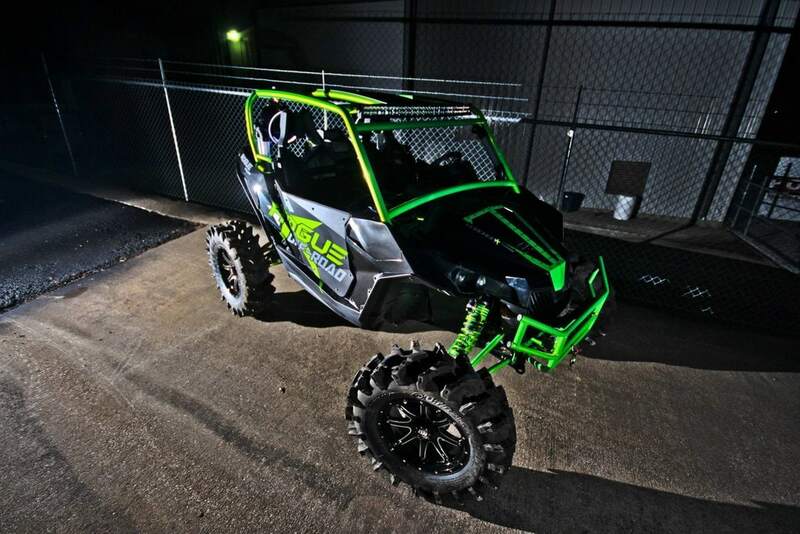 “We do everything in house, from custom fabrication, UTV builds and manufacturing parts and accessories” declares Kaleb Kramer, Rogue Off-Road’s General Manager, Co-Owner, Engineer and Fabricator. The company’s main focus is having top notch quality on everything. Kaleb tells us that between each step of the manufacturing process to the time of shipment there is a quality control check. We’re talking when the product is built, it’s checked for quality, sent to powder, checked, when it comes back from powder, checked, at assembly it’s checked and even checked once more before it’s boxed up and sent out. To stay ahead in a fast pace industry, Rogue Off-Road partners with a local dealership to get new model side by sides in the shop. Not only will they do a custom build that is well over the top, Kaleb and his team put a focus on designing new production products for aftermarket consumers. 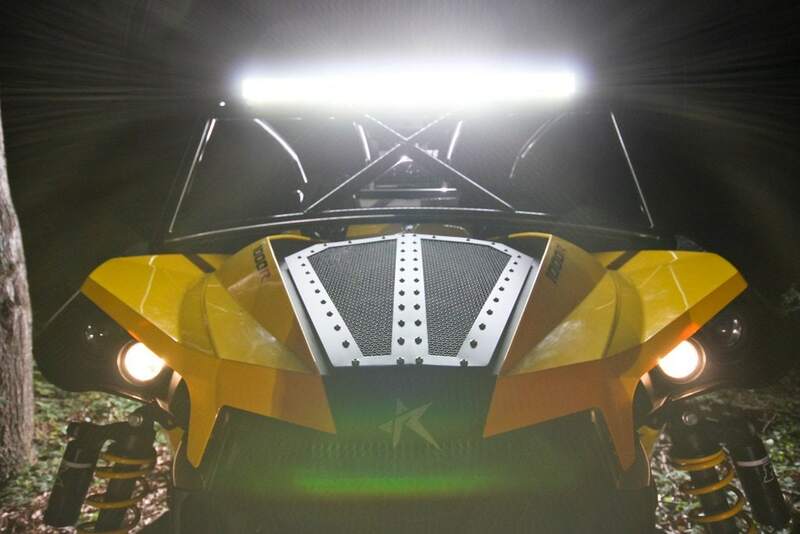 Kaleb tells us they plan on expanding their product lines to more UTV brands as they see a growing demand. One thing that’s for sure, these guys are avid off road enthusiasts. You may even see Kaleb and his team out riding, it’s not uncommon for the guys to attend UTV events and have fun at local riding parks. Talk about being down to earth, they even have a mechanic on commission that hangs out (works) at one local park just to help riders fix their machines and get them back on the trails. On top of that, they sponsor race teams and events like the CMR (Championship Mud Races). Whether you are looking to get a custom feel and look for your machine or just down right know the excellent workmanship these guys have to offer, Rogue Off-Road products are high in quality and are guaranteed to give your side by side that boost of style and pizazz your friends will envy. 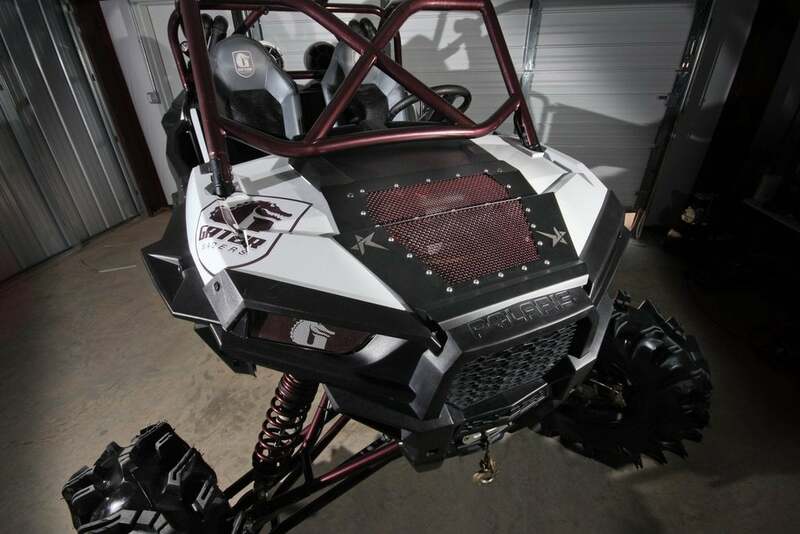 Superior UTV Exhaust Systems from MBRP Inc.